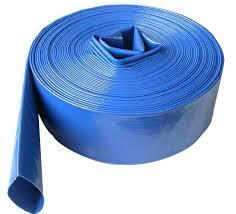 Pattison Liquid Systems is a leading supplier of hose that can be used in your day to day farming operation. 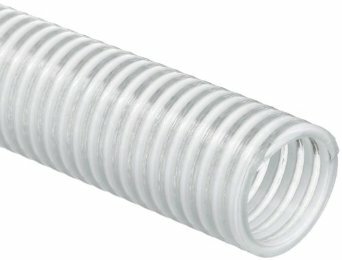 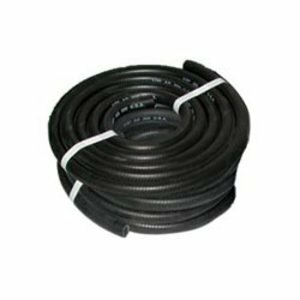 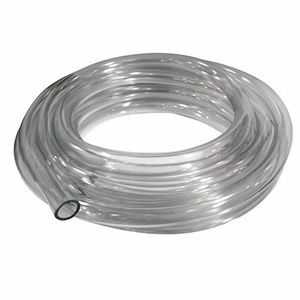 Our large stock of inventory carry’s a wide variety of hose from 1/4” – 3” in diameter. 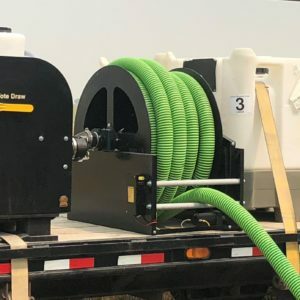 We also provide hose reels that are capable of storing, long lengths of heavy cumbersome hose, making your spraying operation much easier.